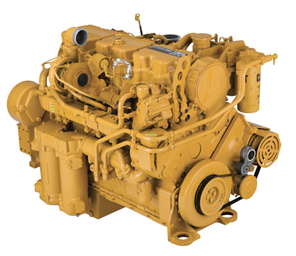 Caterpillar engines are available in every power range, and the complete product line ensures that you get fuel-efficient and reliable power for every Cat engine from the industry-leading supplier. The commonality of design across engine platforms streamlines the integration of Cat engines into industrial applications. And the world-class product support of the Cat Dealer network maximizes uptime and reduces the total cost of ownership.